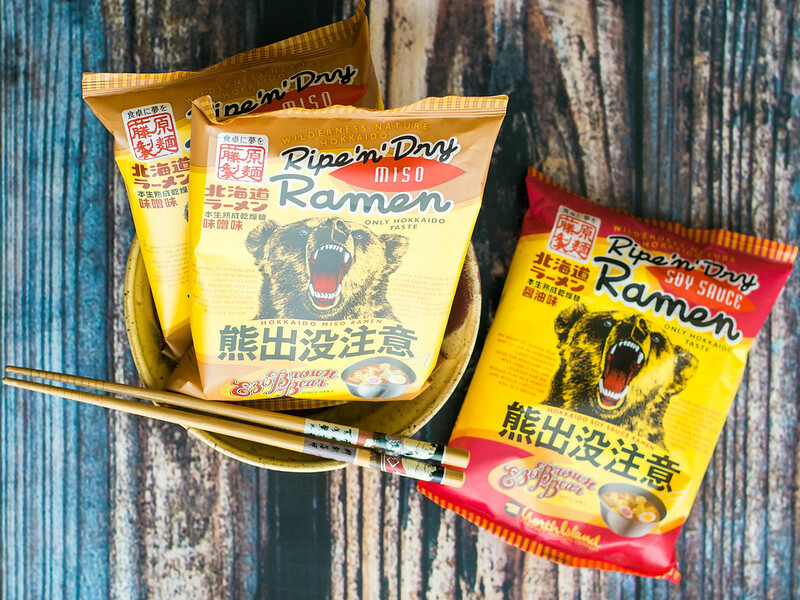 August 18, 2015 March 18, 2015 by Ada W.
I was hungry one afternoon when I found these two packages of Ripe ‘n’ Dry Ramen instant noodles in our cabinet which my husband probably bought. 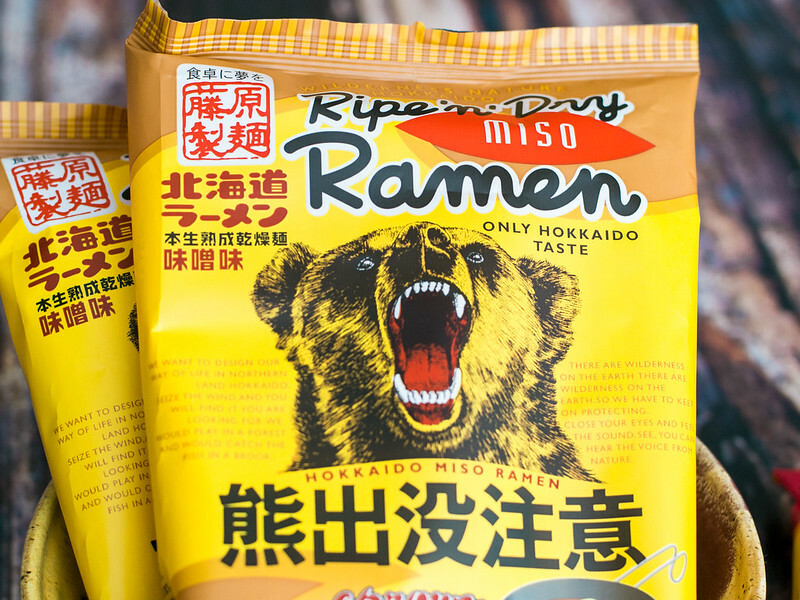 When I searched for the brand online, I found out that Ripe ‘n’ Dry has 60 years of experience in the Fujiwara noodle history and that it originated in Hokkaido. 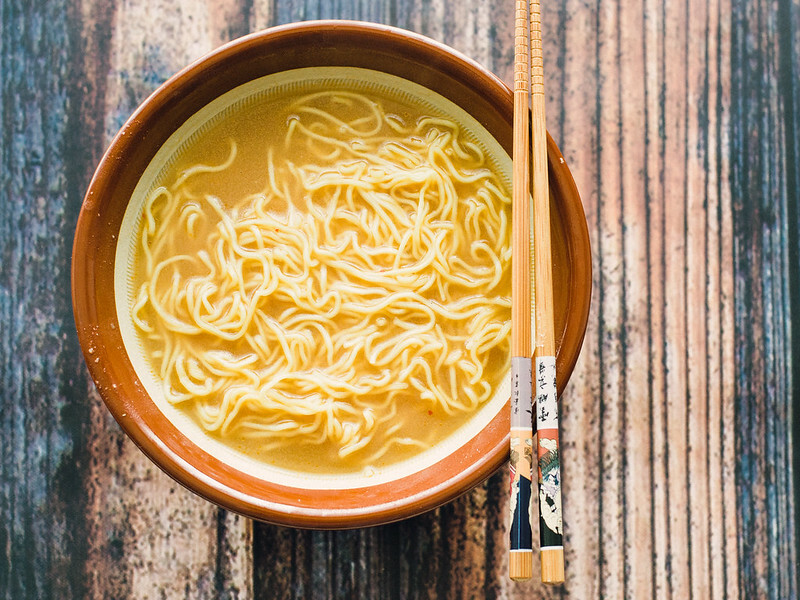 There are three ramen flavors available: miso, soy sauce, and salt. I first tried the miso ramen and it was surprisingly very good. The soup was consistent and the taste was close to the real ramen being sold in ramen shops. As for the soy sauce flavor, I didn’t like it that much — it was bland so I would just stick to the miso flavor when buying this particular type of instant ramen noodle again. Where to buy: Any grocery stores in Japan (Sotetsu Rosen in my case).